Cared for by the National Trust for Scotland. 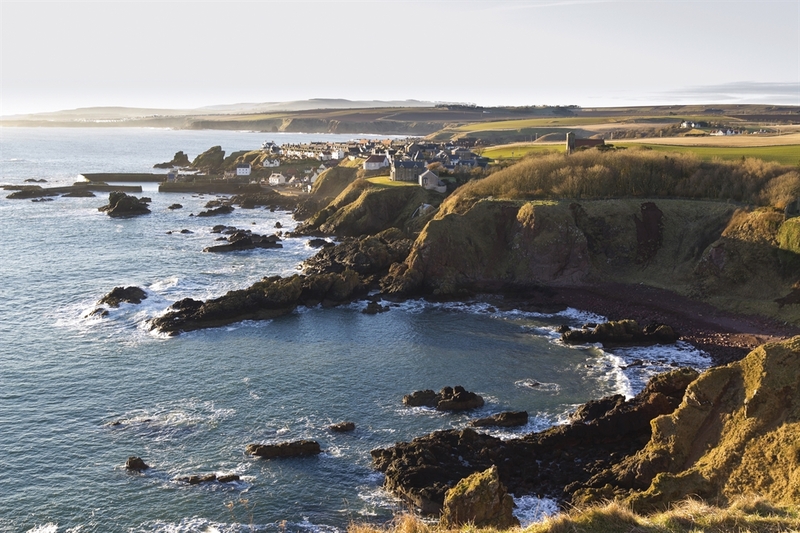 Explore this coastal haven for birdwatchers, nature lovers and walkers. See thousands of seabirds and be awed by the dramatic cliffs overlooking crystal-clear waters. 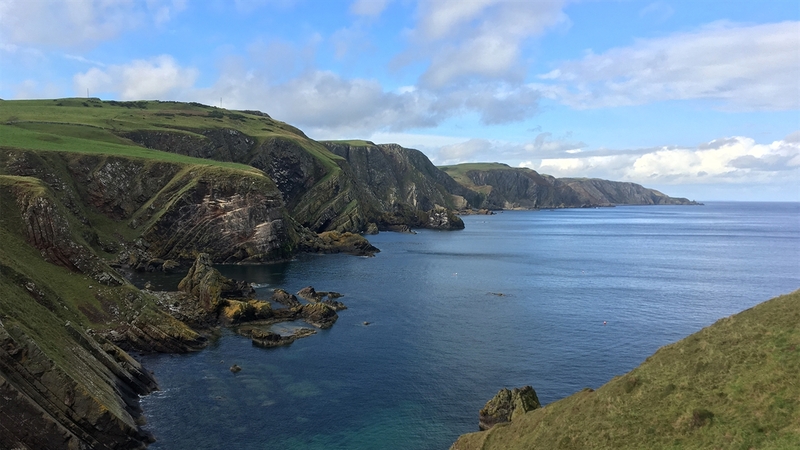 Enjoy the fresh sea air and epic views of this remote and wild cliff-top beauty spot, and discover the feathered residents at this ‘seabird city’ from spectacular vantage points. 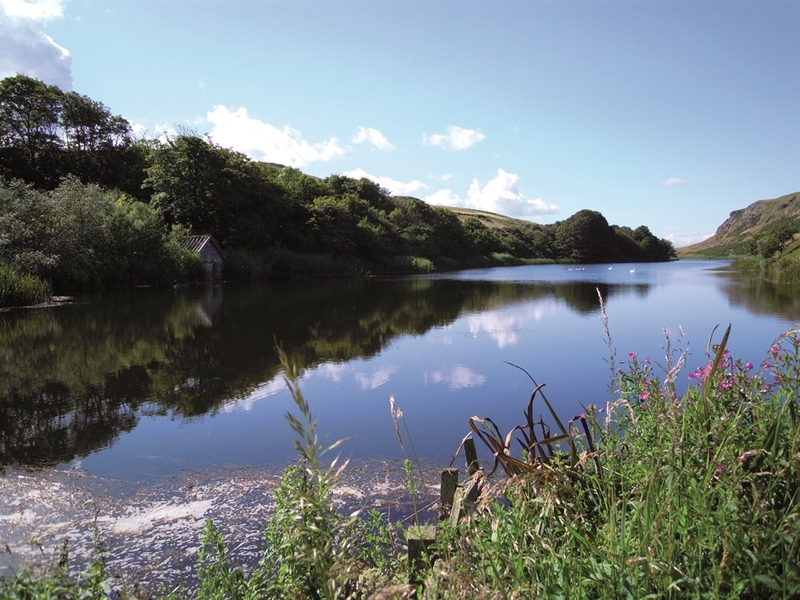 Head inland to the Mire Loch in search of swans, ducks, damselflies and butterflies. 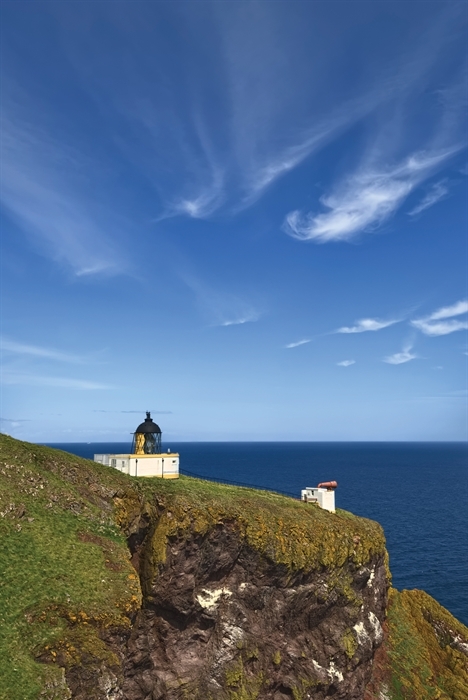 Learn more about the wildlife, geology and history of St Abb’s Head at the Nature Centre. You can easily spend hours in the summer months watching and listening to the thousands of seabirds who nest in the high cliffs. 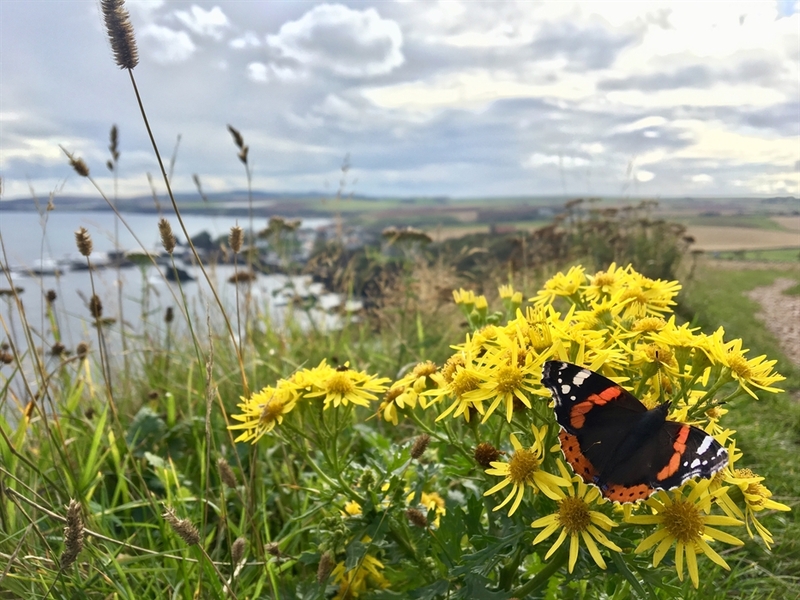 Away from the cliff’s edge a carpet of wildflowers spreads out among the grassland – look out for sea pinks, rock rose, wild thyme and purple milk vetch. The nature reserve boasts a wealth of other wildlife, as do the surrounding waters. Nearest rail/bus services at Berwick-upon-Tweed. 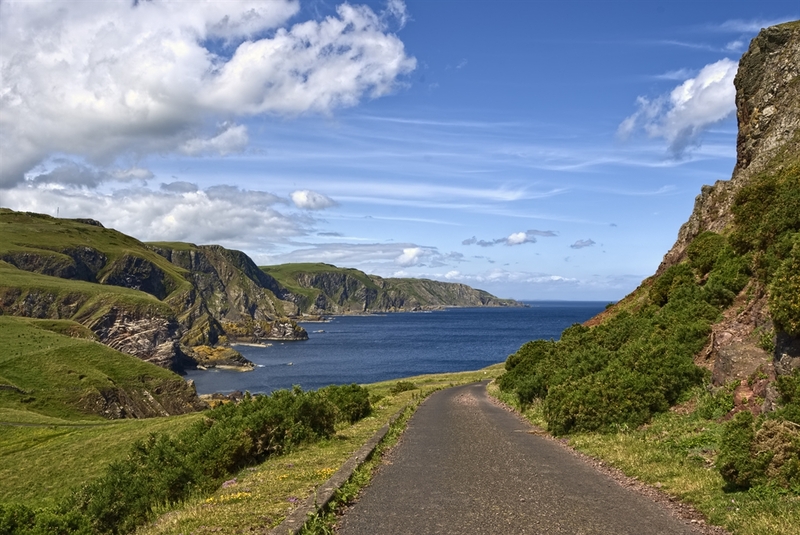 Bus link between Berwick, Eyemouth and St Abbs, and Edinburgh to St Abbs. Contact Perryman’s Buses 01289 308719.